If we are not waiting until game day? I would like to play a caster (Elementalist) I see is a choice. Rune Caster- The Dwarf is a Healer first and foremost but his armour rune will be useful. Skald – Her song magic can bolster the party in combat, bestow blessings in combat or cause panic and reduce the party’s foes traits. In addition her knowledge of local lore might be helpful. I do not have a problem with people expressing a choice, as it currently stands there are 8 pre-gens and four players so there is plenty of choice! 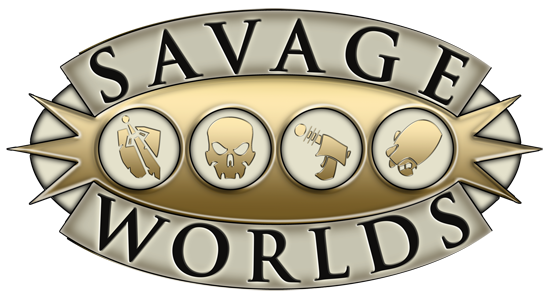 Are noobs to Savage Worlds welcome? I have never played before, always wanted to. Sorry, missed the “New players welcome.” nestled in your description. I apologize, but last minute wife agro. I cannot play this morning.